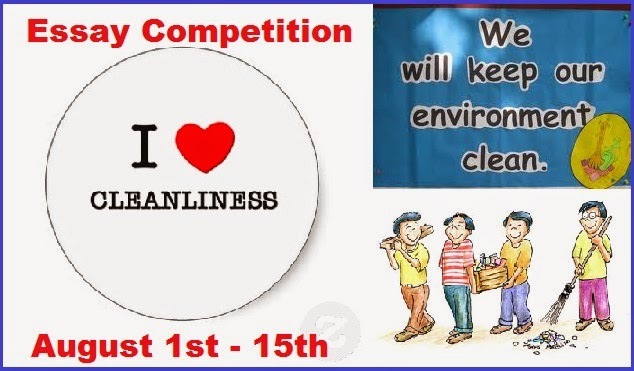 There will be an open essay competition with the topic on effective ways to maintain cleanliness. Essay can be written in three languages; English, Bahasa Malaysia and Chinese with the maximum length of 3000 words. The judging will be based on content (80%) and language structure/style of writing (20%). Cash prizes of RM2,000, RM1,000 and RM500 plus certificates for the first three winners in each category are ready to be grabbed! The competition begins from August 1st until 15th. All entries can be submitted to C.K. Chin at 602, Jalan Sang Kancil 1, 88300, Kota Kinabalu. Media practitioners and environmental activists are among the panel of judges. The prizes will be given away on August 30. Those who are interested in joining this competition should not miss the opportunity! This competition will not only creates awareness to the public but indirectly bringing them to contribute along the ideas on ways to curb cleanliness problems.